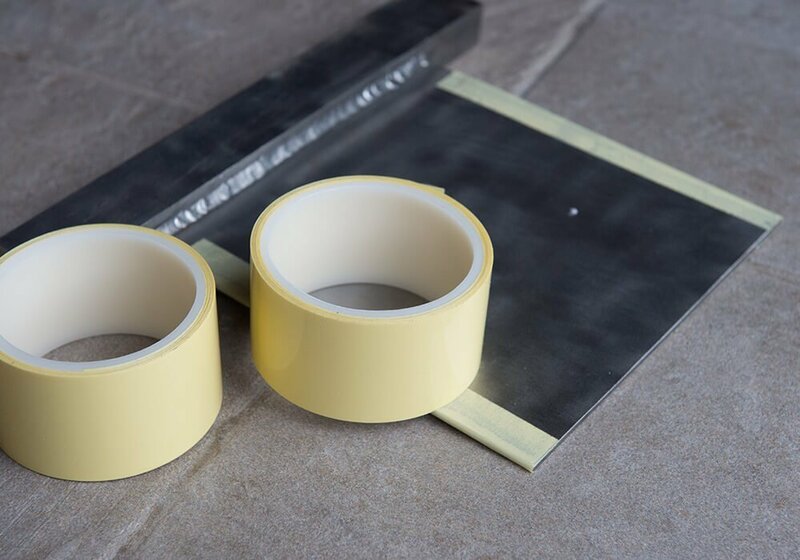 Edgewise Tape is specially formulated to our own high specification and can be supplied in any width to provide the most economical tape usage. 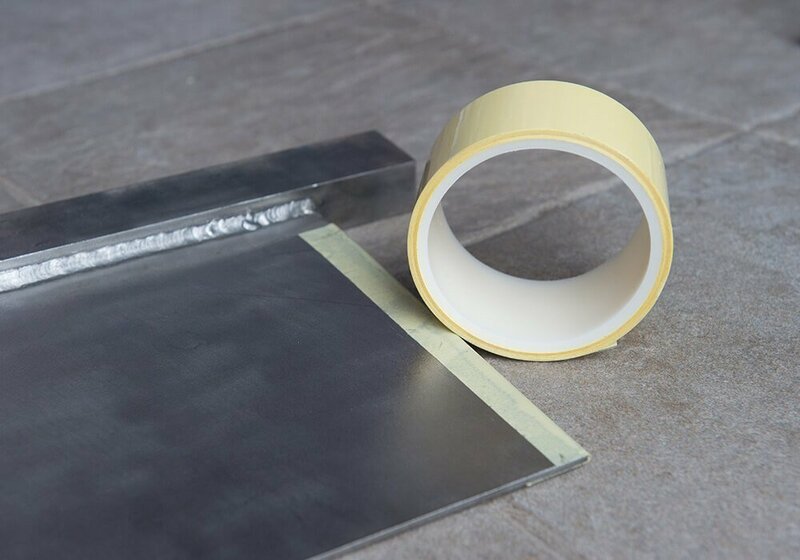 The Tape is supplied on rolls 66m long and typically is supplied in widths between 40 and 30mm for 9mm slot depth Edgestrips and between 60 and 48mm for 18mm slot depth Edgestrips. The tape is thermosetting and remains ‘low-tack’ for ease of application until immersed in hot electrolyte. Only one tape strip needs to be used for each cathode plate edge, making installation much easier and quicker. When used with Edgewise Edgestrips for cathode plate edge protection it provides a permanent solution used worldwide in the copper, nickel and zinc electro-refining industries.